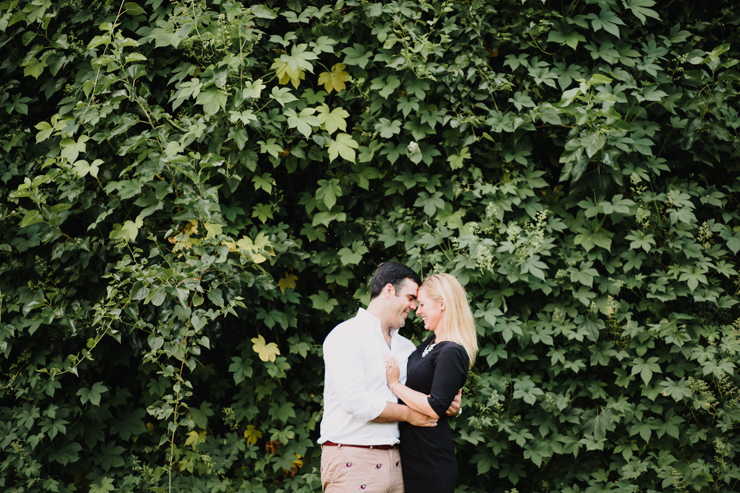 Mike and Allison's wedding is coming up soon and I am so excited! 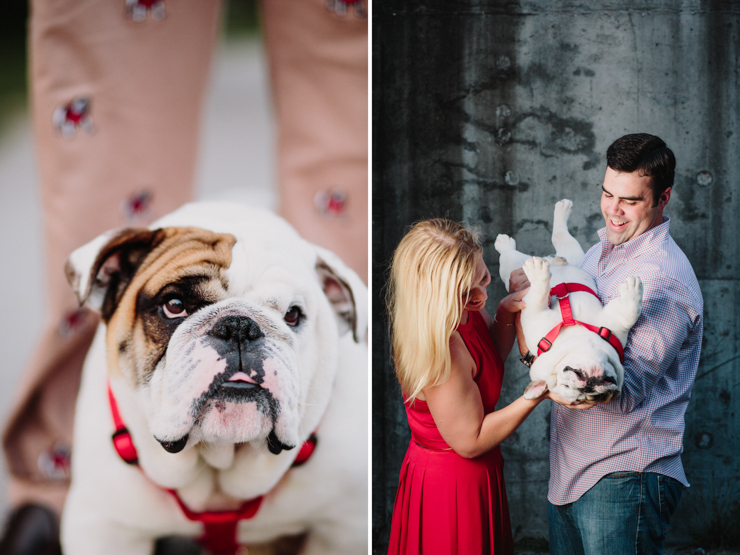 Check out some of their engagement session with their cute little bulldog, Walter! Also, Mike wore the coolest pair of pants with bulldogs all over them (so epic). 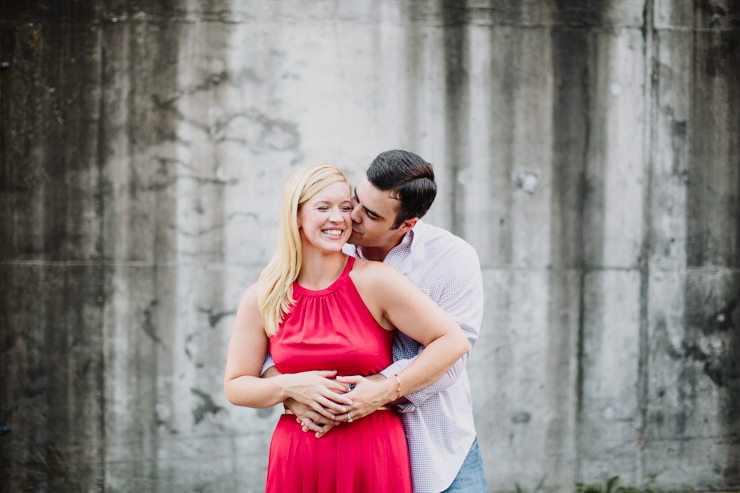 It may have been the world's hottest weather for this shoot, but these two rocked it anyway. I'm so thankful that this job continually brings me the world's coolest couples to be friends with.